The software application host is responsible for controlling and maintaining the application, including software updates and settings. You, as a user, have limited control over the application and configuration settings. A typical example of a SaaS is a web-based mail service or customer relationship management system. Although the initial decision to relinquish control is a difficult one, it is one that can come with improved efficiency, lower risk, and a generous return on investment. Application deployment cycles inside companies can take years, consume massive resources, and yield unsatisfactory results. Instead, more and more companies want to consume software as a service, and are using the SaaS model for corporately mandated applications, especially CRMs and those that fall under the SOX compliance umbrella – such as financial recording and human resources. By using the SaaS model, enterprises ensure that all locations are using the correct application software version and the format of the information being recorded and conveyed is accurate. By placing responsibility for the application with an outside company, the SaaS model allows enterprises to reduce the management burden for corporate applications, increase the availability of the applications to their locations, and gain the confidence that all application transactions are logged for compliance audits. 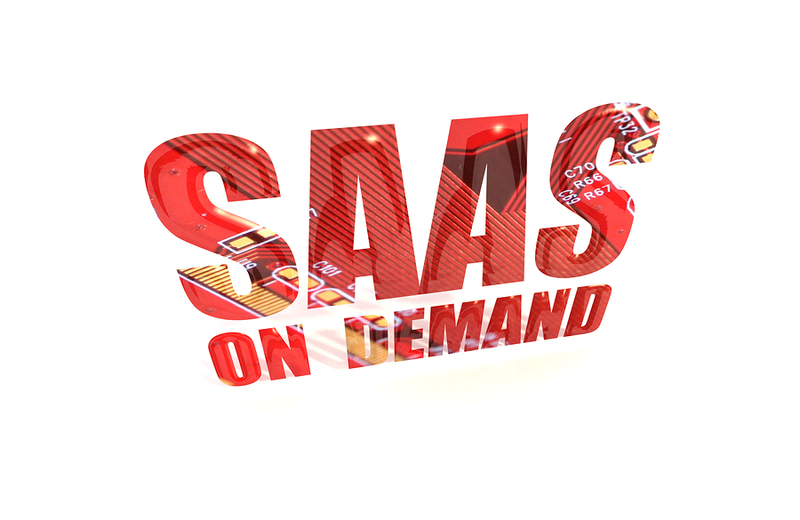 Get Free Quotes on Cloud Services and SaaS Today! Researching a cloud document service is a crucial step to getting a cloud service for your business. Record Nations can help you find the right online data backup service for your needs. Come see why we are the first choice for data backup solutions. Record Nations can help you convert your paper records to digital copies by scanning the documents for you. Our cloud storage services will keep your records safe and easy to access. Learn how our data backup solutions can help you today!